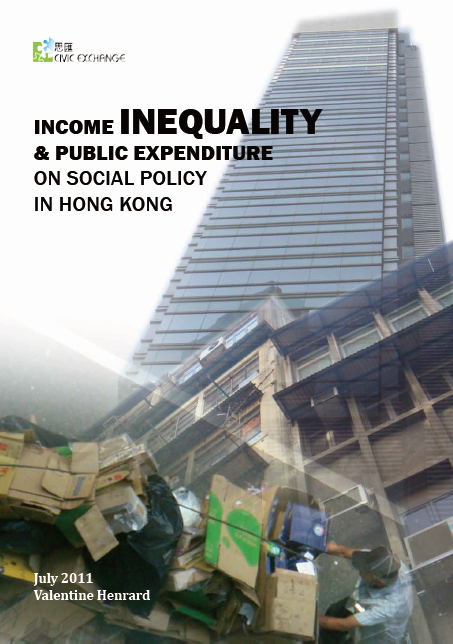 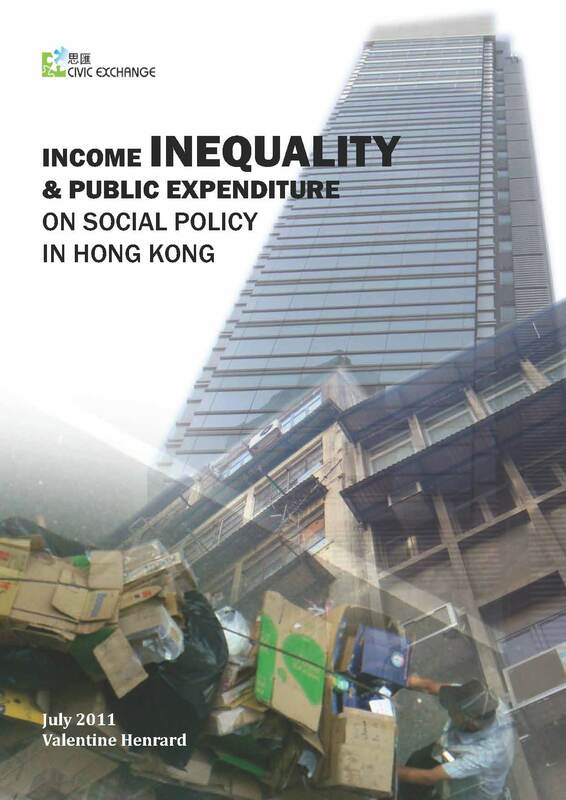  This report is the first work of Civic Exchange’s publications series on the phenomenon of poverty in Hong Kong. 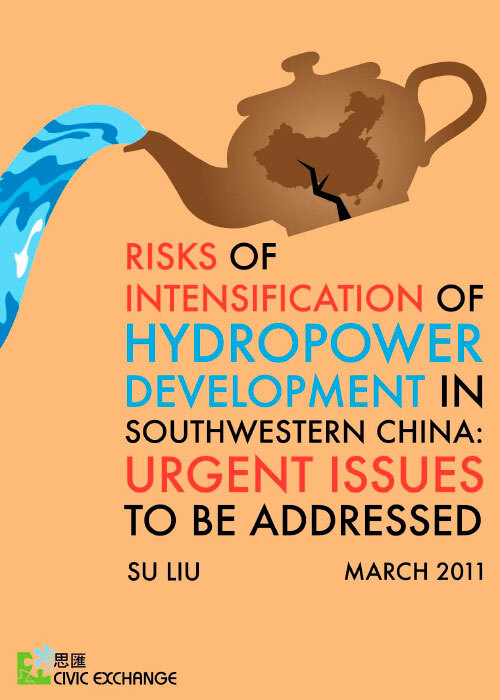 China’s intensified hydropower development plans during the 12FYP, particularly those in Southwest China, need to be reviewed and reconsidered because they run large risks that can have long-term irreversible impact on the nation’s security, competitiveness, ecology and people’s livelihood. 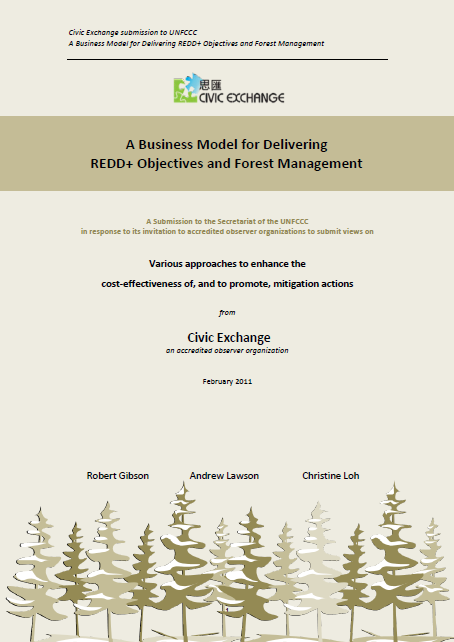 Recently, the UNFCCC has sought views on the mechanisms for stimulating mitigation and adaptation measures, making use of the funding commitments made at Cancun that are expected to realize US$100 billion per annum by 2020. 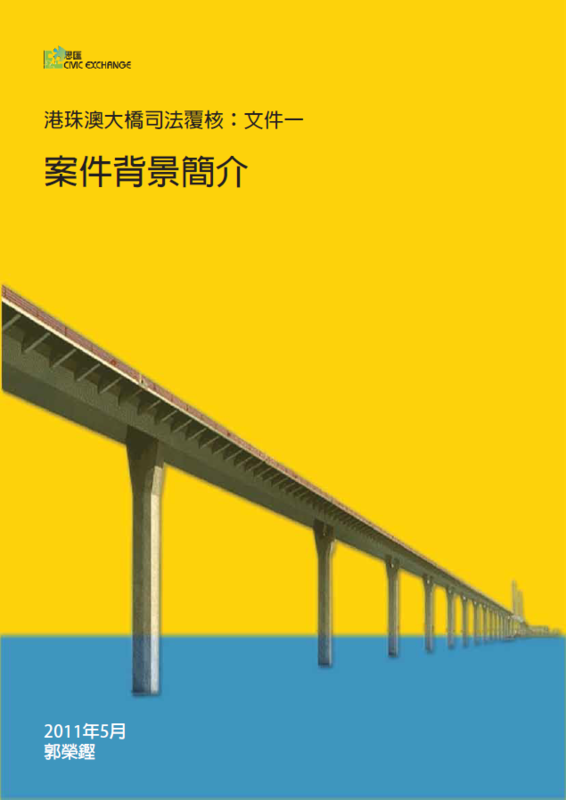 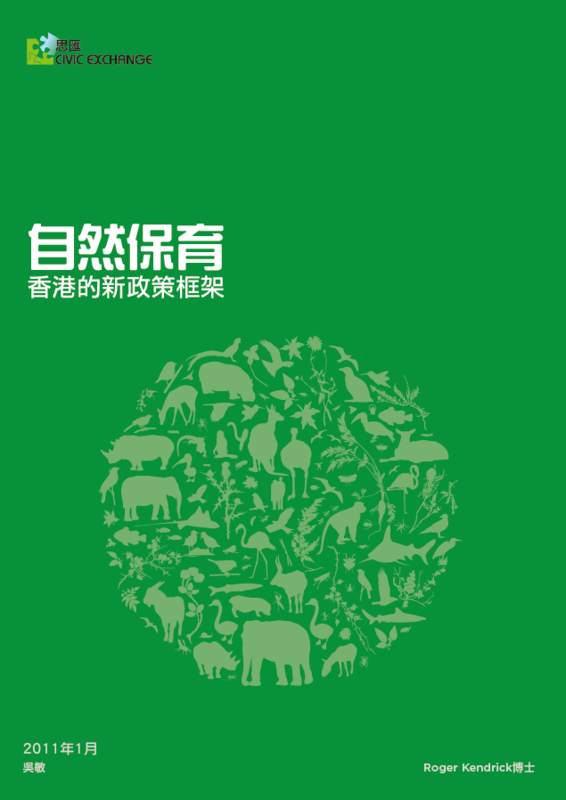 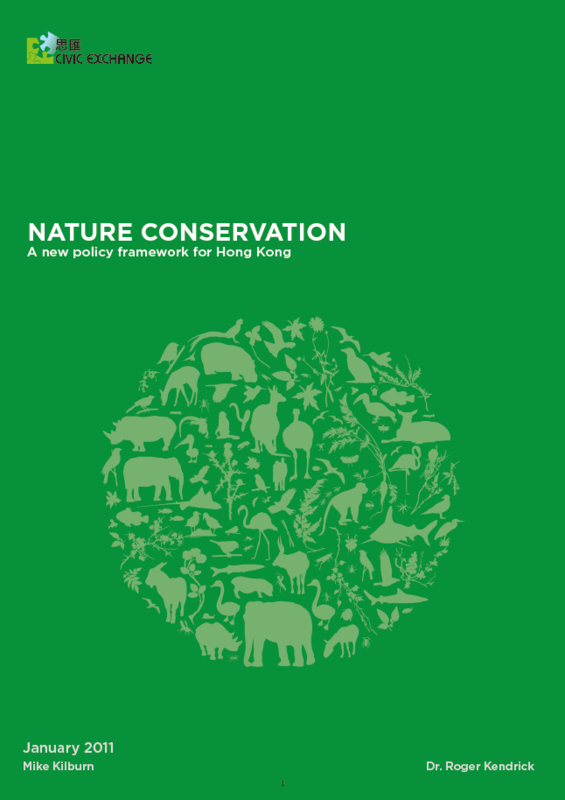 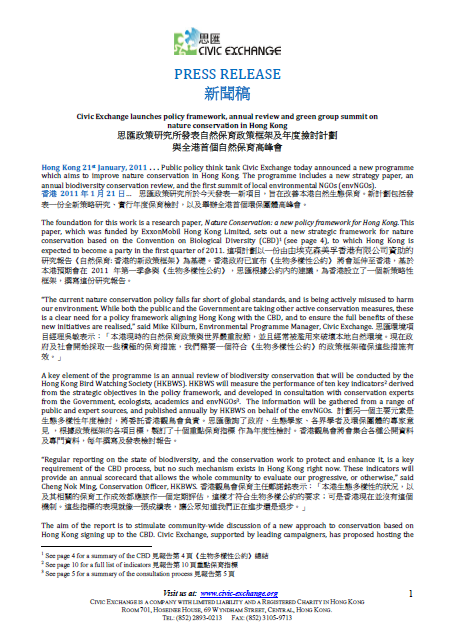 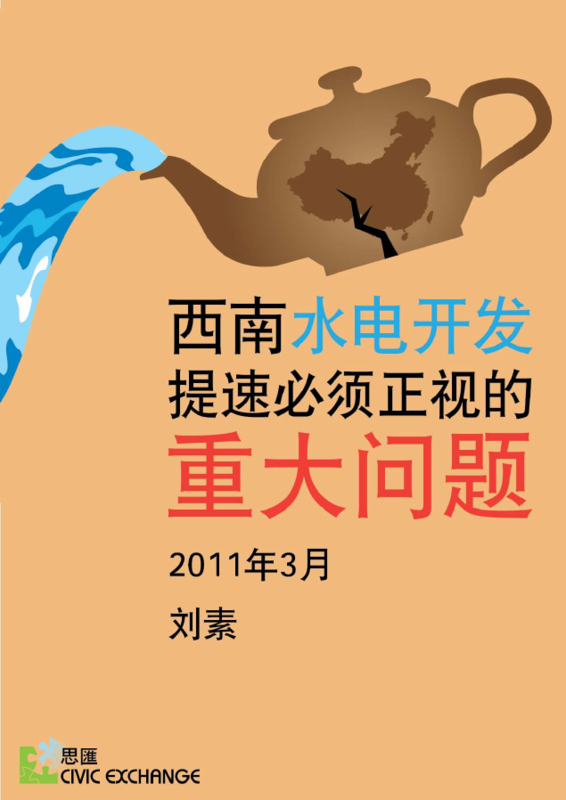 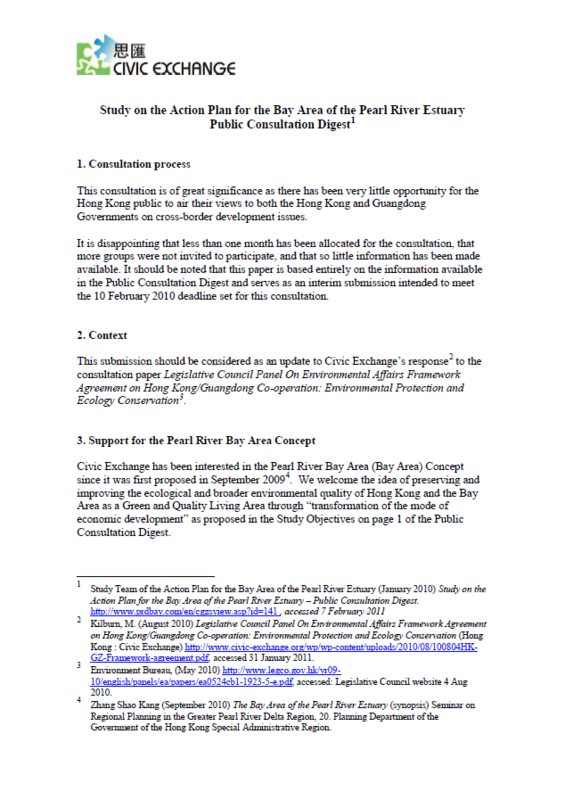 This report sets out a new strategic framework for nature conservation based on the Convention on Biological Diversity, to which Hong Kong is expected to become a party in the first quarter of 2011. 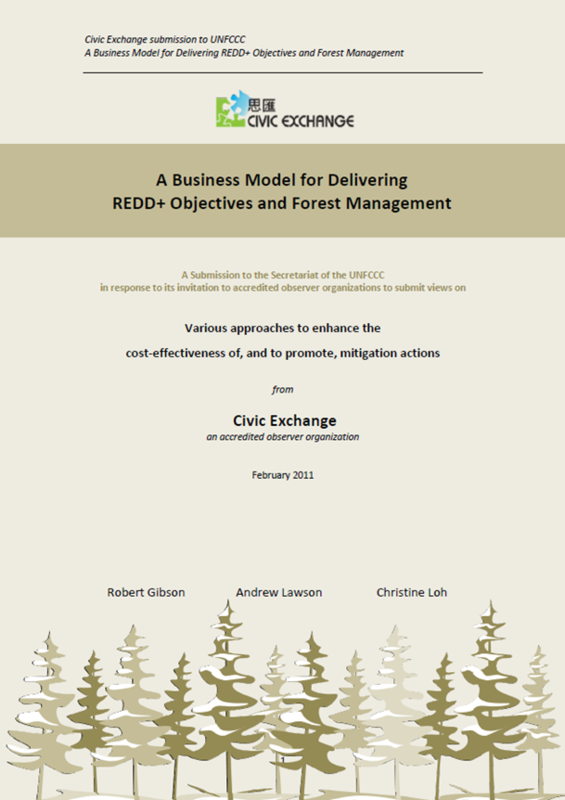 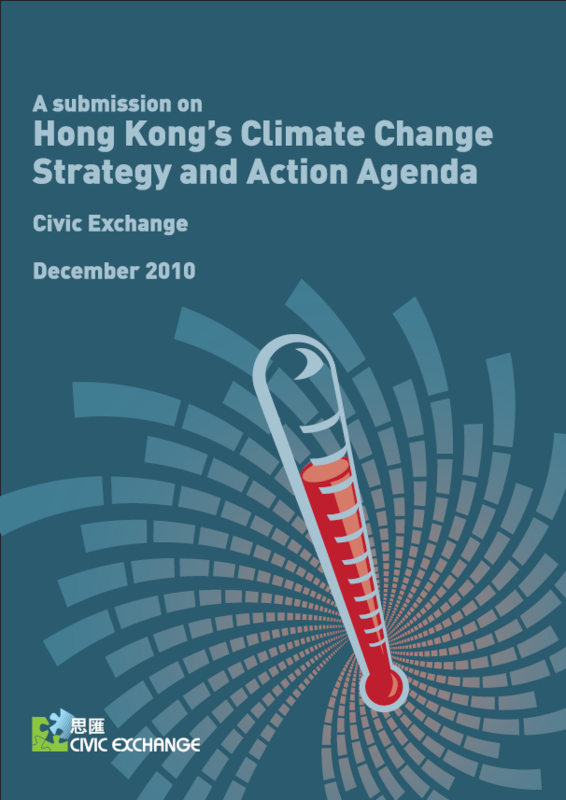 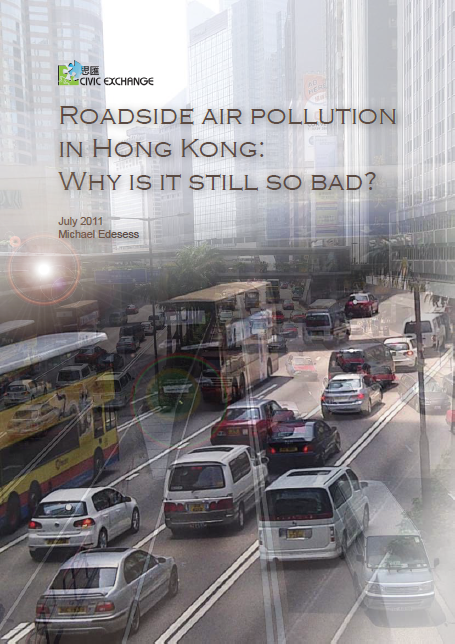 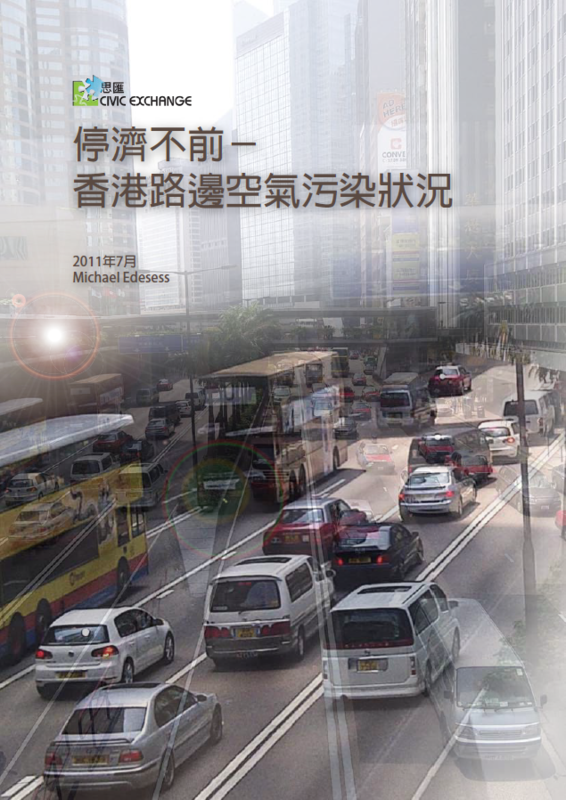 Civic Exchange submitted a submission in response to the consultation of Hong Kong’s Climate Change Strategy and Action Agenda.